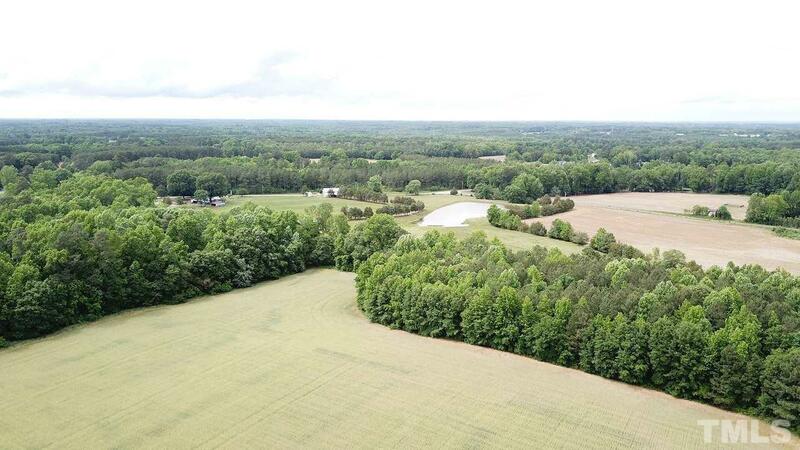 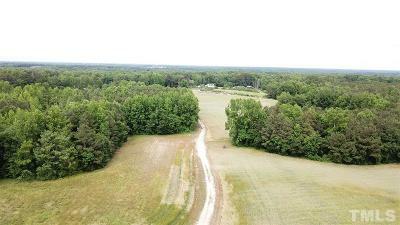 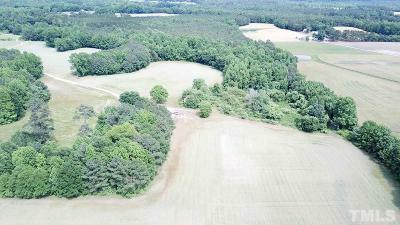 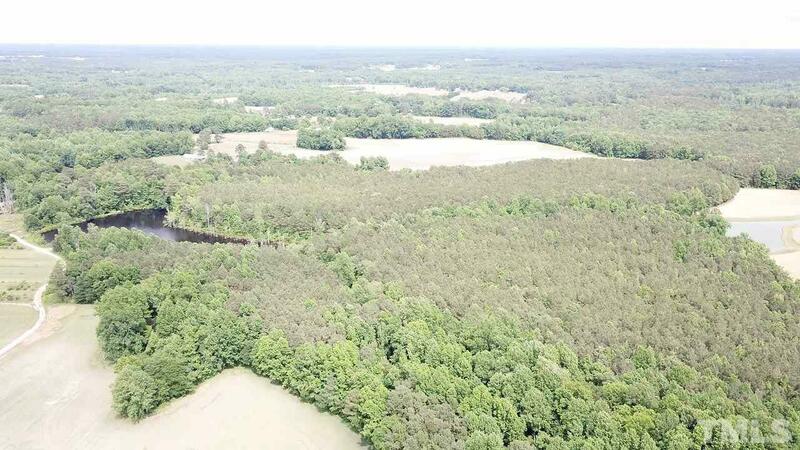 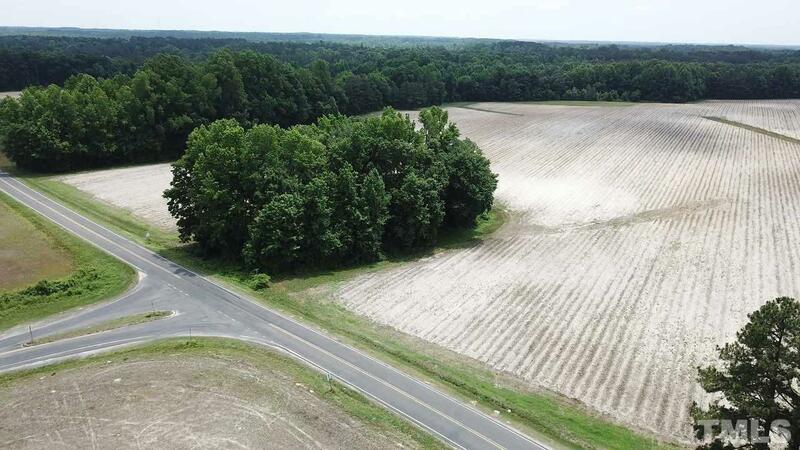 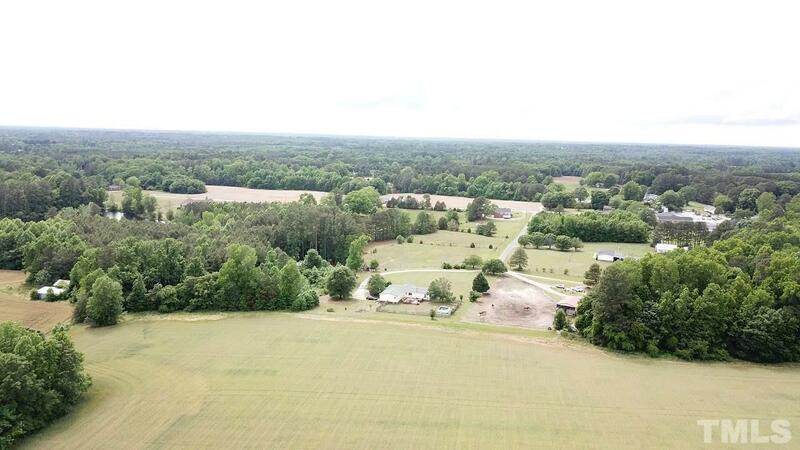 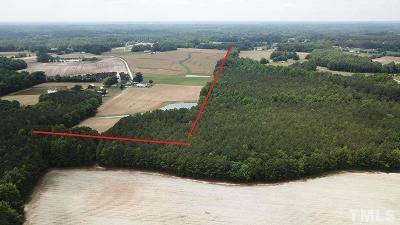 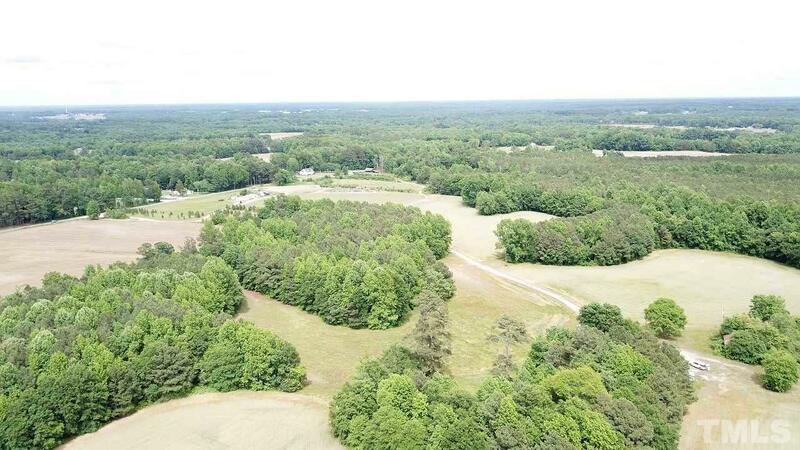 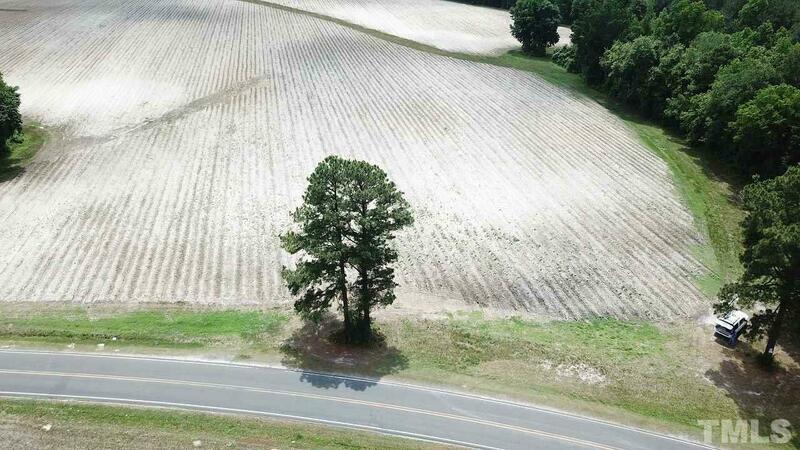 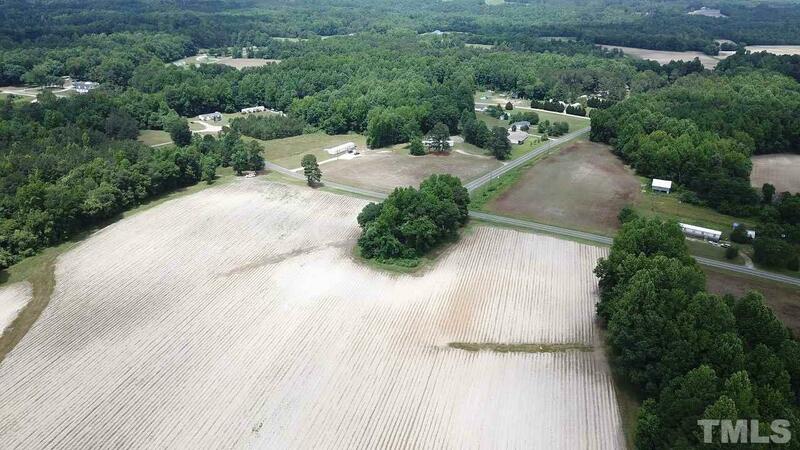 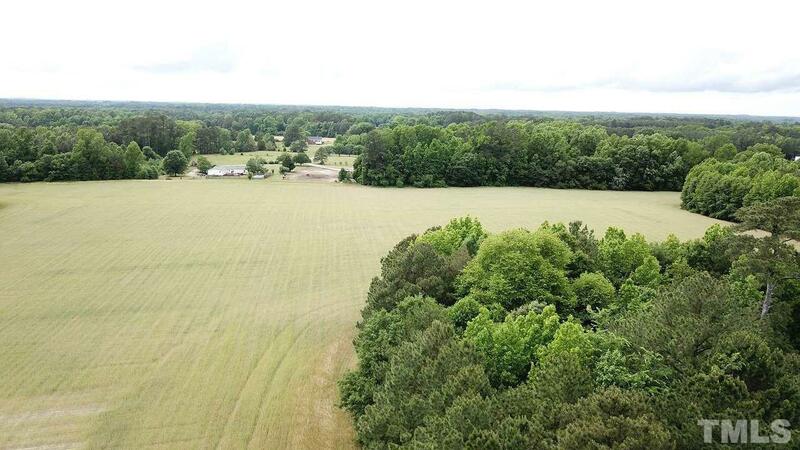 Beautiful farm in Pearces Community in Franklin County close to Zebulon. 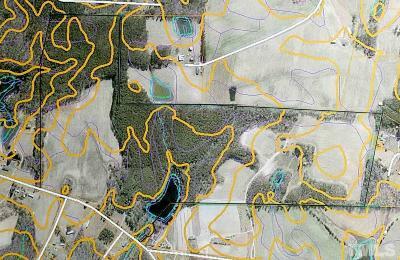 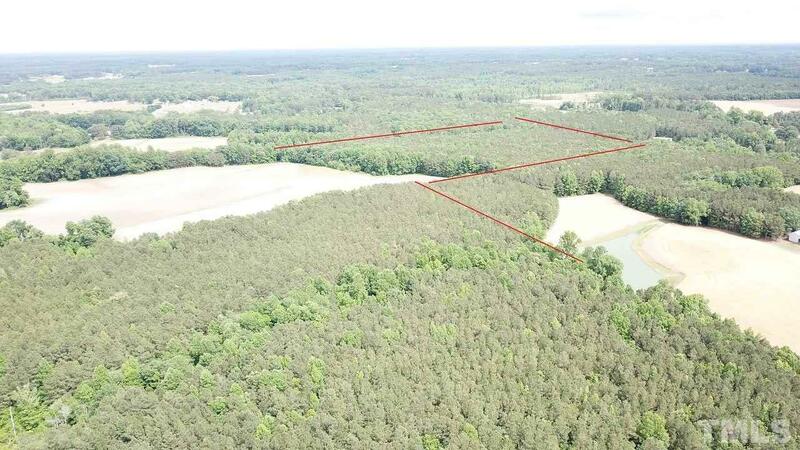 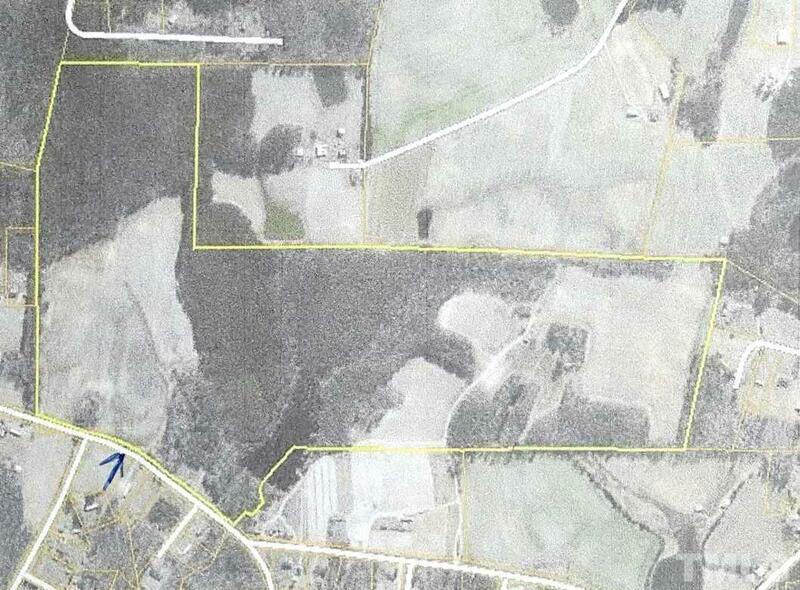 This property has road frontage, open land and timber land and slightly rolling. 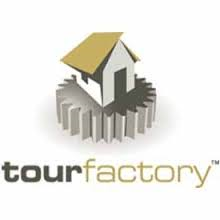 Ideal for development. 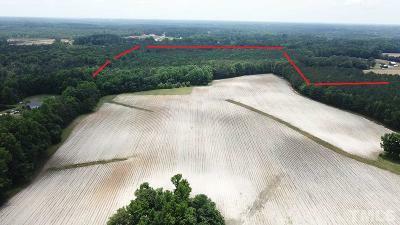 Zoned R30.